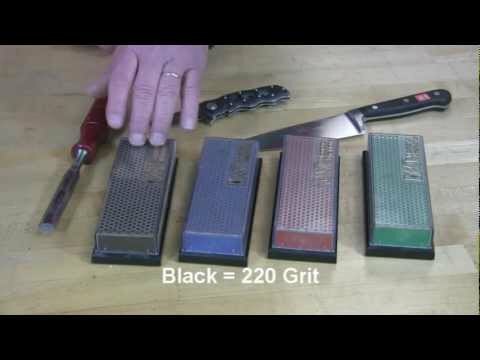 Everyone has at least one paring knife! 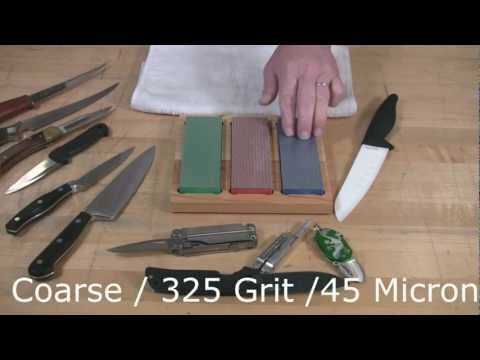 Keep yours sharp with just a few strokes on our 6-inch Diamond Whetstone™ in fine grit. 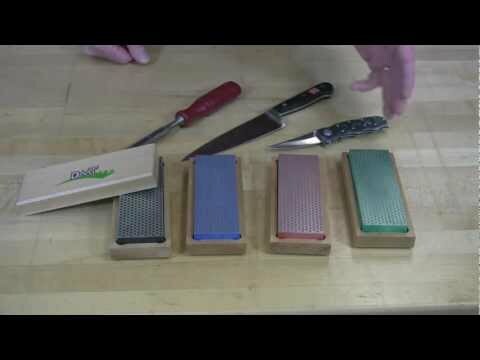 Use DMT sharpeners to keep your ceramic knife edges sharp. 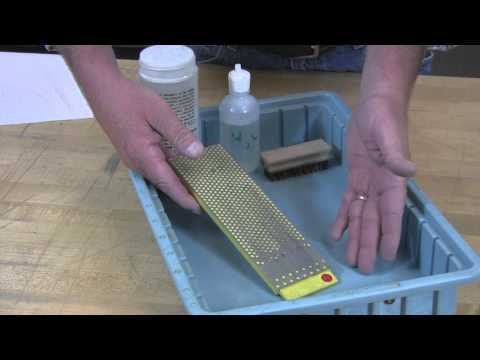 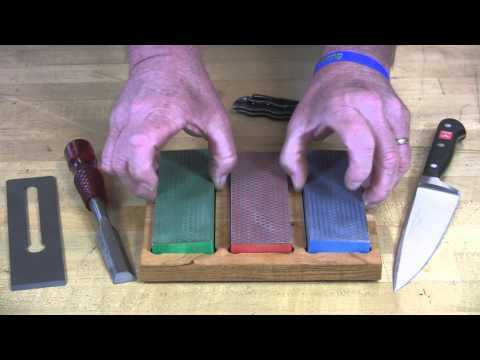 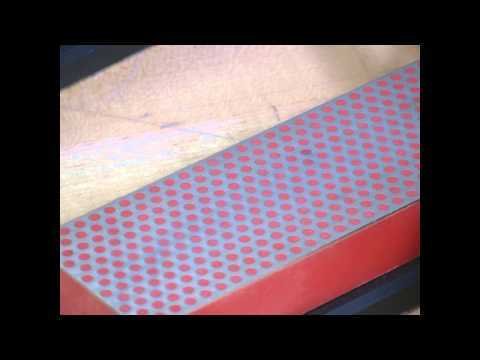 In this video, we show our Model W6EFC - a set of 3 6-inch Diamond Whetstone bench stones. 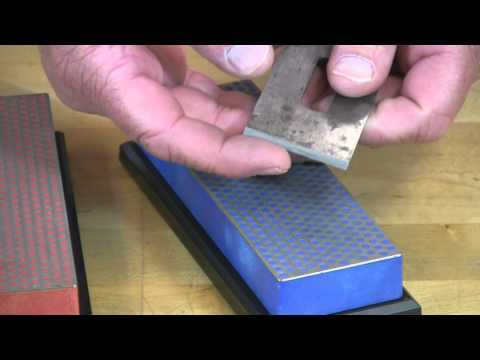 Learn how to use the Aligner Blade Guide with a DMT® Diamond Whetstone™ bench stone to achieve professional sharpening results. 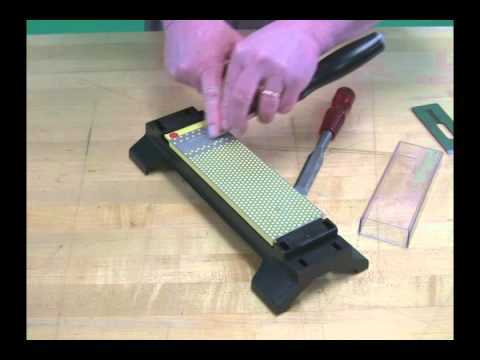 Explore DMT’s extensive video library to learn how to sharpen the tools in your life. 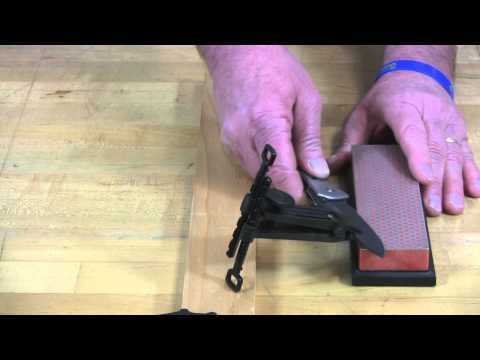 From knives and scissors to chisels and pruners, let us show you how fast and easy sharpening can be with DMT®!